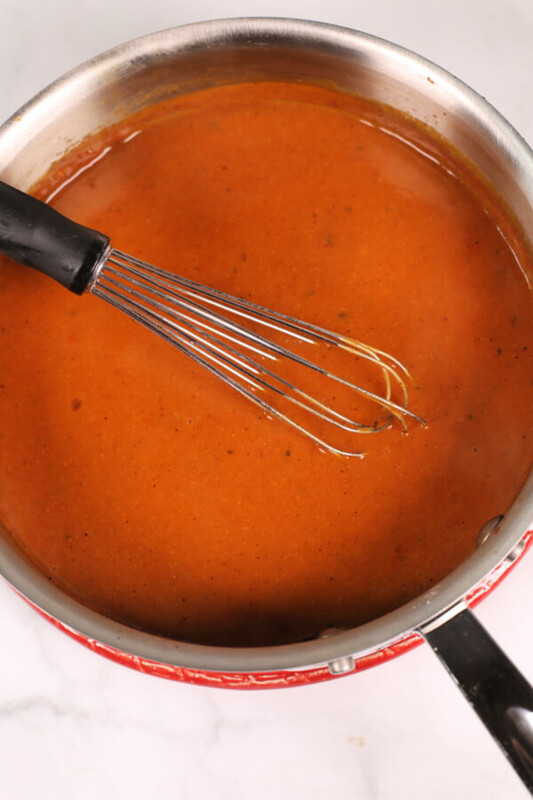 This homemade Red Enchilada Sauce recipe is incredibly easy to make and full of flavor. My son is obsessed with enchiladas. 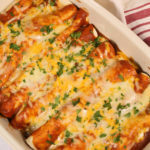 He loves my easy Chicken Enchiladas and these incredible Beef Enchiladas. In the past, I’ve used canned enchilada sauce, but thought I would give a homemade version a try. 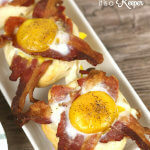 After several attempts and a lot of recipe tweaks, I finally landed on a recipe that is over the top good! 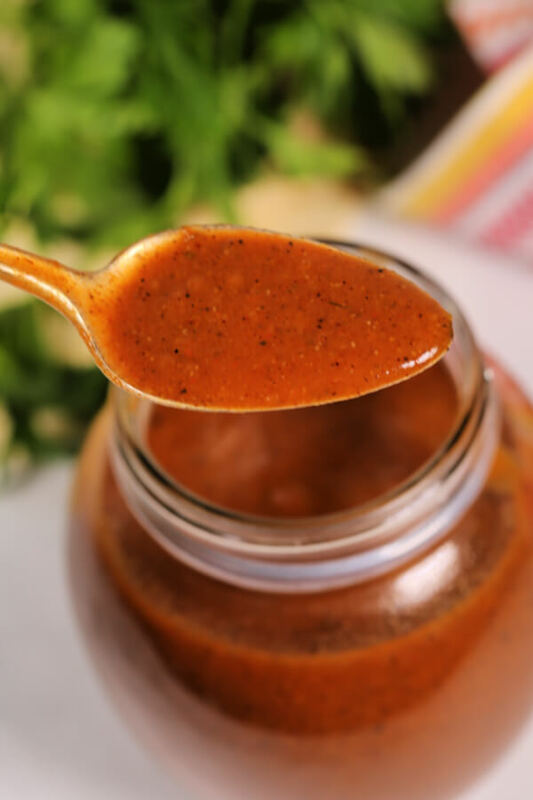 I love the deep, smoking flavor of this easy enchilada sauce and the slightly thickened consistency. Can you freeze this easy Enchilada Sauce? 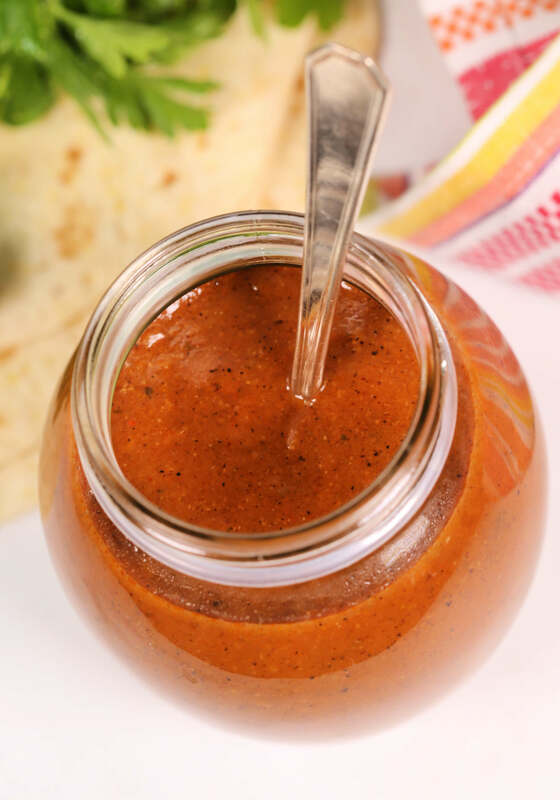 This Enchilada Sauce scratch recipe takes only about 10 minutes to make from start to finish. 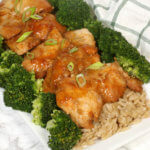 But, if you don’t have time and want to get a jump start on things, or if you have some leftovers, you may be wondering if you can freeze it. The answer is yes! 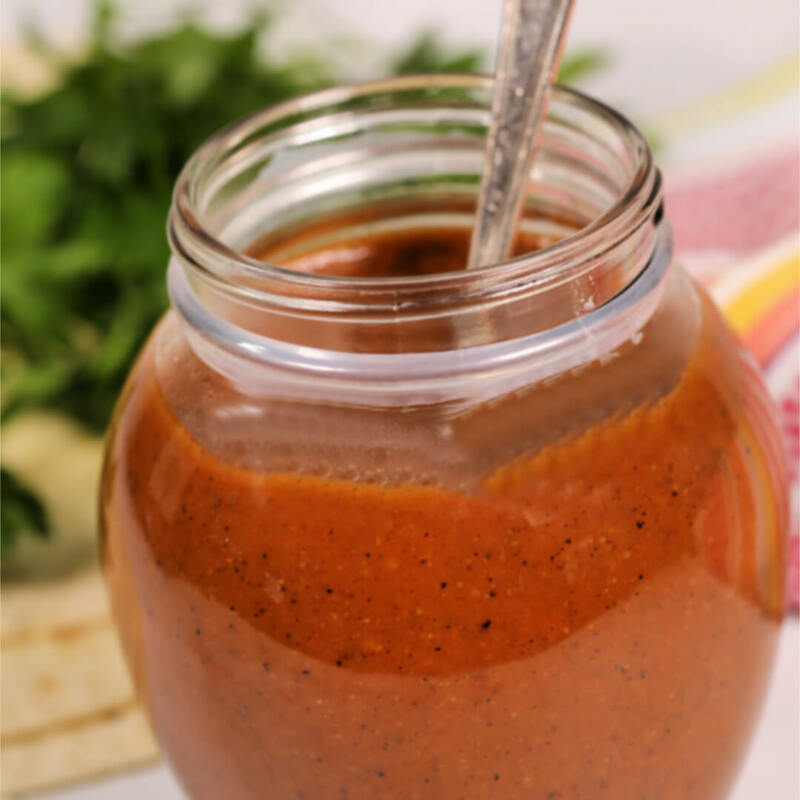 You can freeze this homemade Enchilada Sauce recipe. 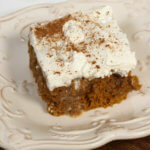 After you thaw it, you may need to heat it up for a few minutes to get the right consistency. 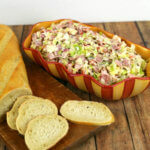 So go ahead and make a double or triple batch and keep some on hand for a quick dinner. 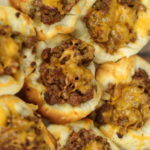 Or a flavor booster for your favorite Mexican inspired recipes. 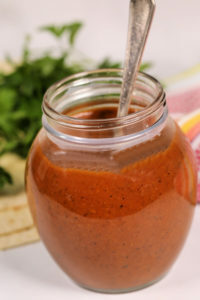 This easy recipe for authentic Enchilada Sauce takes about 10 minutes to make and uses some basic pantry items. The flavor is a blend of chili powder, cumin, oregano, garlic, salt and pepper. It’s blended with some tomato paste and vinegar to punch up the flavor and it’s thickened with a little flour and stock. The ingredients are mixed together on the stove. You start by blooming the spices in a little olive oil. Heating the spices up in the oil will bring out their flavors. Then you add the tomato and stock to create the sauce consistency. Once you have the right consistency, you add a bit of vinegar to brighten it up. Use good ingredients. 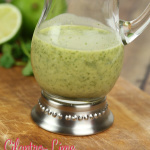 I would splurge for a good quality chili powder since that is the flavor base of this easy Enchilada Sauce. 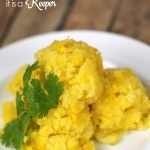 The spice in this recipe is perfect for my family. You can always cut back on the chili powder to suit your family’s tastes. Remember you can always add more, but you can’t take it out. 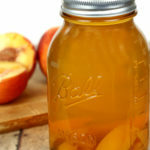 If you don’t have apple cider vinegar, you can substitute distilled white vinegar in its place. 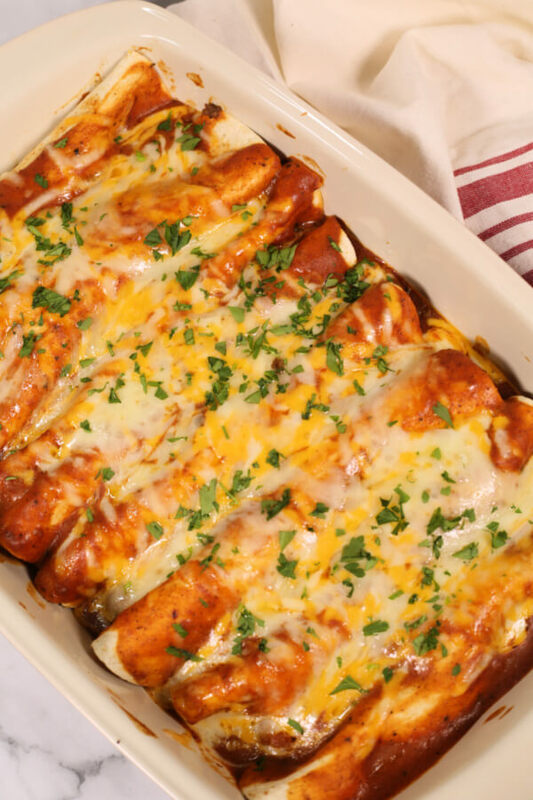 As the name implies, this easy recipe is perfect for your favorite enchilada recipe. 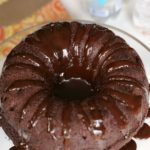 Below are a few of my favorite Mexican inspired recipes from other websites that use Enchilada Sauce. My Favorite Skillet: This is my favorite non-stick skillet. I’ve had it for years! My favorite spatulas: These are my all time favorite rubber spatulas. 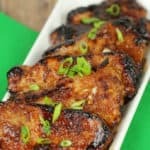 They are perfect for making this recipe. Storage containers: I just love these storage containers. They are perfect for everything! Looking for more? 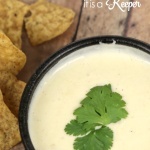 Check out all of the Easy Mexican Recipes on It Is a Keeper. This easy Red Enchilada Sauce recipe is ready in about 10 minutes. It's perfect for all of your favorite Mexican inspired recipes. 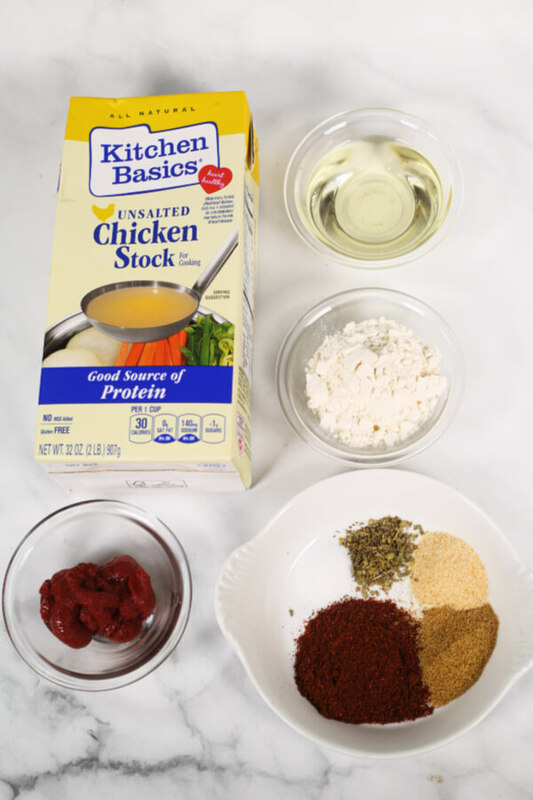 In a small bowl, add the flour, chili powder, cumin, garlic powder, onion powder, oregano and House Seasoning blend. In a medium pot, heat the oil over medium-high heat. Add the spice mixture to the hot oil and stir constantly for 1 minute. The color should get darker. Slowly add the stock and whisk until there are no lumps. Bring to a slight boil, reduce heat and simmer for 5-7 minutes or until the sauce has thickened slightly. The sauce will continue to thicken as it cools. This sauce is amazing! A new favorite for sure. Thank you for this. I love learning how to make homemade sauces. Wow I love the way this sauce looks! Can’t wait to make my own enchilada sauce at home. Thank you so much for sharing.